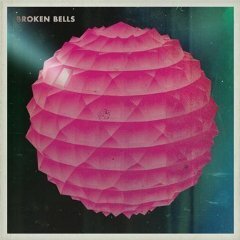 Broken Bells is the band of James Mercer from alt-heroes The Shins and Brian Burton (aka Danger Mouse), who was one half of Gnarls Barkley and has produced albums for Norah Jones, The Black Keys and U2. 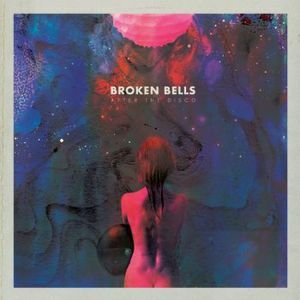 Following on from their Grammy nominated self title debut album, new record After The Disco has been universally praised by the critics including outstanding reviews from Uncut, NME and Q. 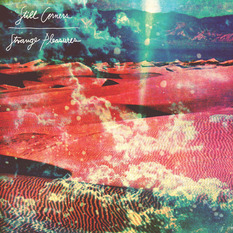 The new album features the ‘Holding On For Live’ and title track ‘After the Disco’.